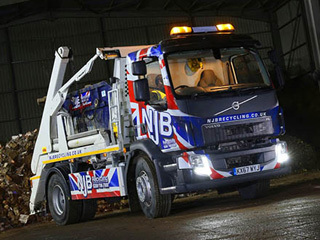 Reliable, affordable, low cost skip hire in Shepperton – for recycling, removals, disposals, collections and clearances on a domestic or commercial basis – should never cost you the earth. 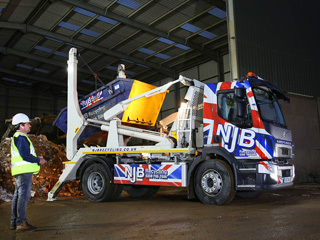 Here at NJB Recycling, we’re pleased to be able to continue offering the best prices and best rates for Shepperton skip lorry services, skip bags and skip bins – we’ll take care of your junk and trash in a range of bin sizes from small to mini, midi, large and RoRo – no matter what your needs may be. 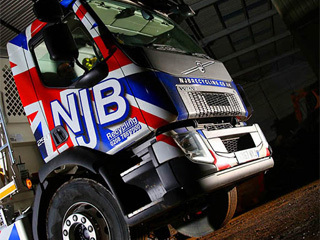 We’re available for hiring across London, Surrey, the South East and South West. We are the best at what we do – a true local firm aiming to help families and businesses across Shepperton and beyond without breaking banks. 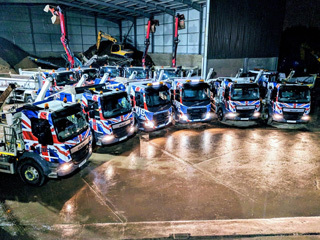 Cheap skip hire prices – average skip hire prices – across the region can vary depending upon what you need such services for and – of course – the company you go with. 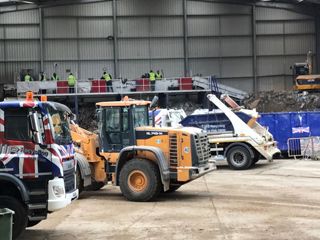 Hire a skip with us up to 40 cubic yards and we’ll do the rest – hire a skip for a day, the same day you call – and we’ll be along with a rubbish skip you can depend upon. 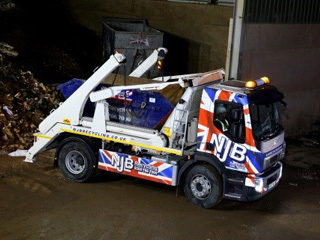 Mini skip prices don’t have to be expensive – and neither do small skip hire prices or larger – call us and we’ll break it all down for you in as much or as little detail as you require. 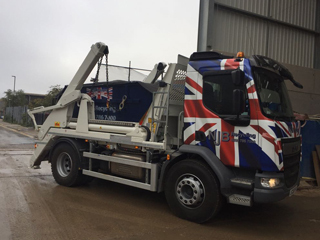 Skip cost shouldn’t scare you – local skip hire prices in Shepperton should be flexible to your budget, and that’s always our aim. 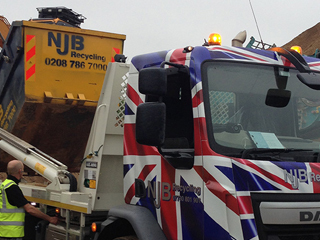 Call us for details on our skip sizes and prices on 02087867000, or book online and you can take in all the skip sizes prices and rates we have available via our website. Get in touch today!